Bring your child's bedroom or playroom to life and create a unique mural with our exclusive half-wall wallpaper. 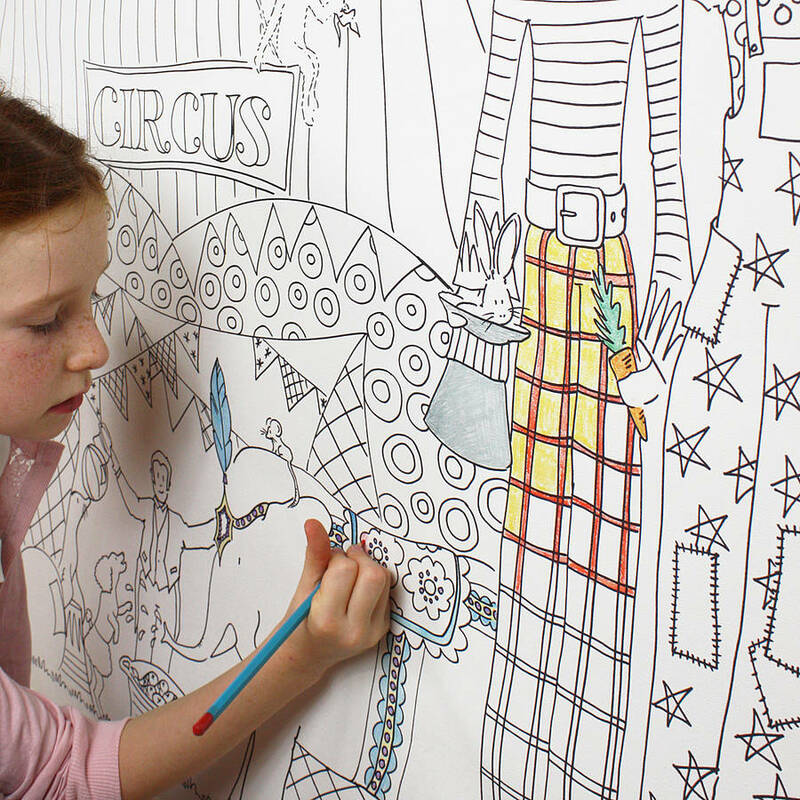 Over 3sq meters of colouring fun that will keep your children, friends and family occupied for hours on end. 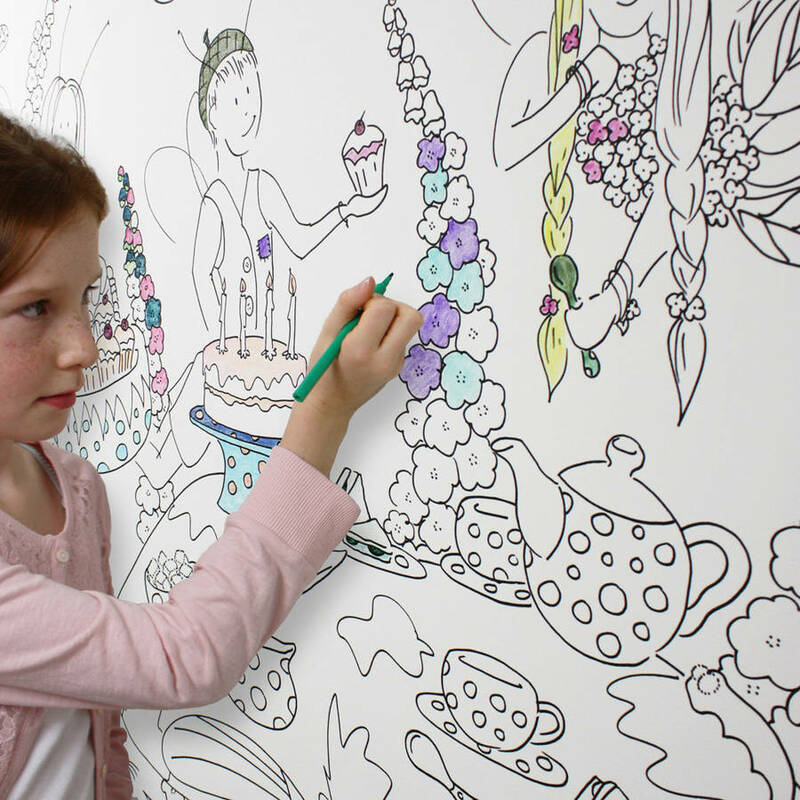 We use exhibition-grade wallpaper for easy hanging and a high-quality finish, whatever you choose to colour with. 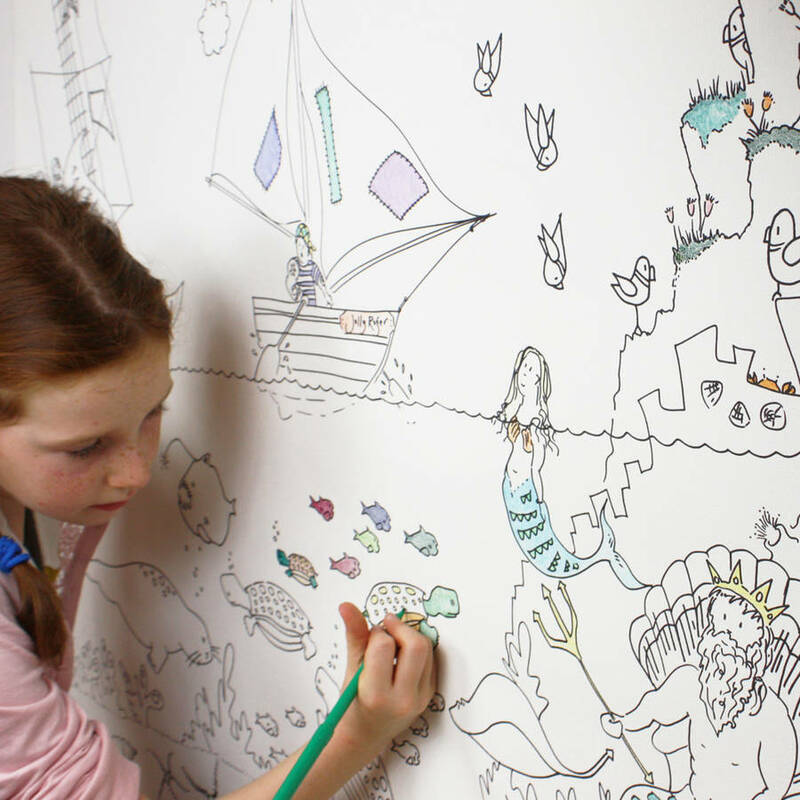 This design is suitable ages 5+ or younger if they’re a budding Monet! 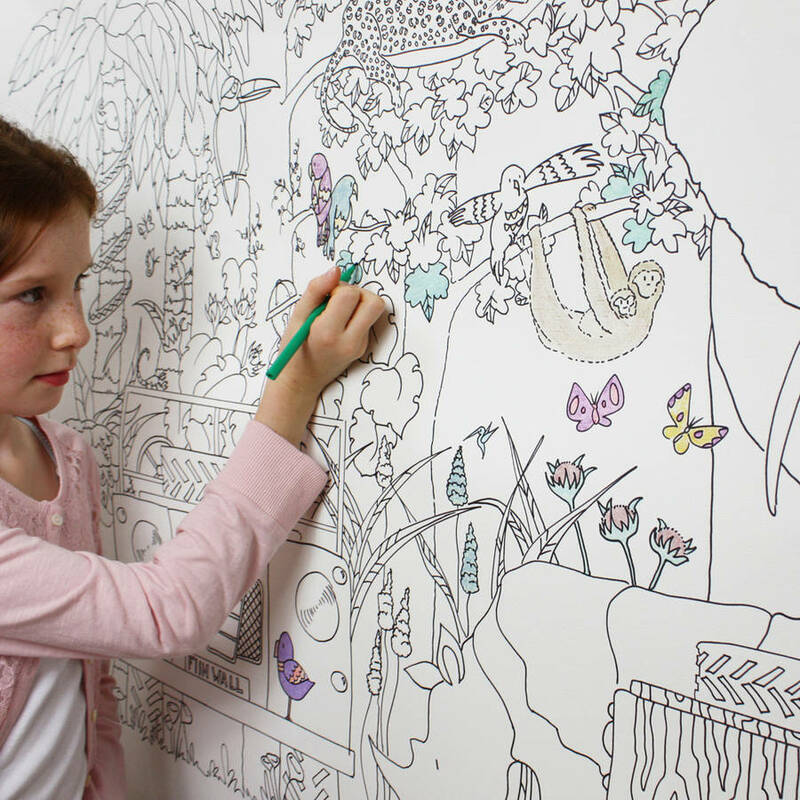 Each sheet of wallpaper is 900mm high, so it's easy for even smaller children to reach. 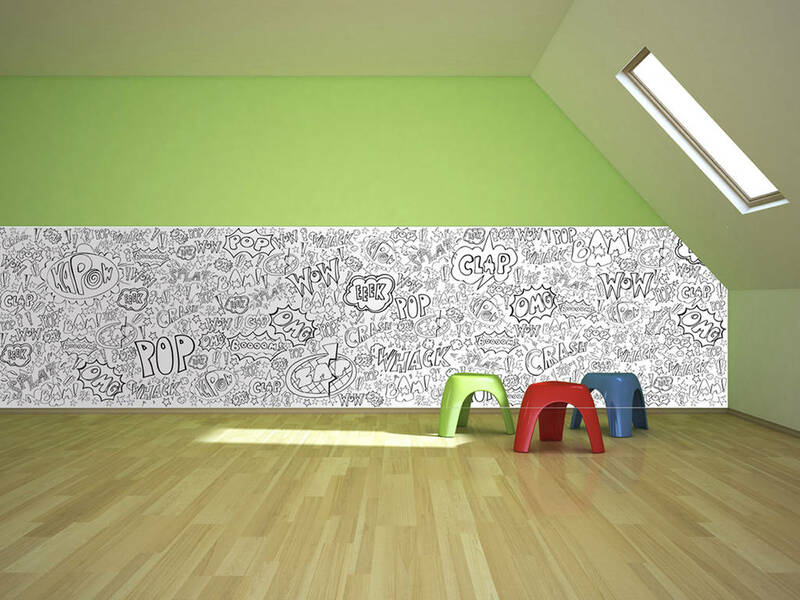 Colour in Wallpaper is currently available in 4 designs. 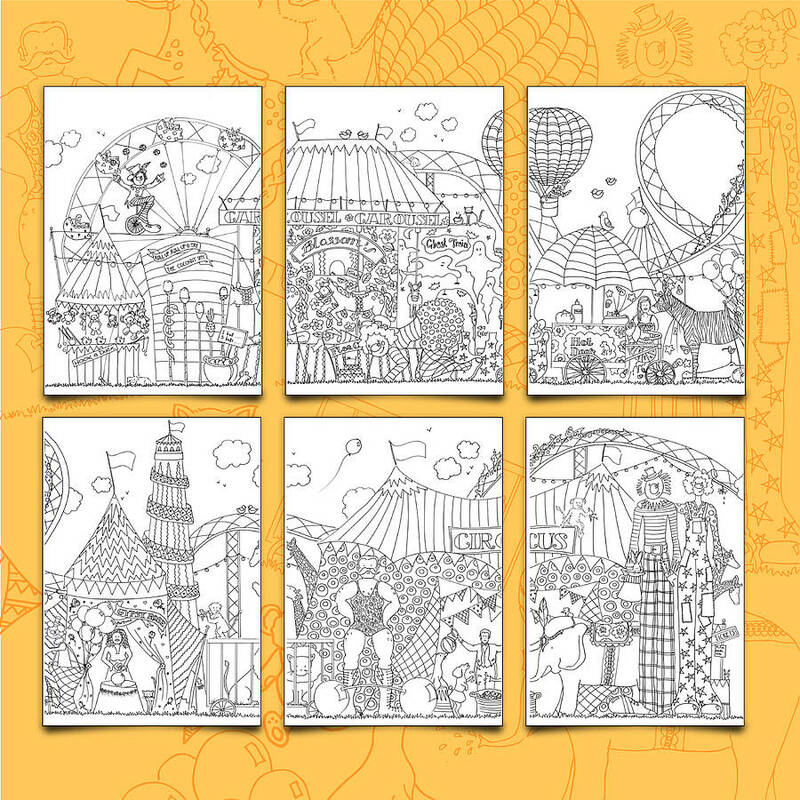 Choose from Pirate, Circus, Fairy, Jungle, Monster or WOW. High-quality wallpaper, which has been specifically sourced for it's fine texture and sophisticated finish once coloured. This product is dispatched to you by FunWall.